While units in some high-priced luxury apartment and townhouse developments being offered in Christchurch are struggling to sell, not enough options are available in sought-after lower price brackets. There is significant demand for urban living in Christchurch, but not enough units for sale at the right price level. Instead, there are plenty on offer for $1m and above, where there is far less demand. Over the past two years, our team has spoken to nearly 2,000 people who are looking for good-quality two or three-bedroom apartments close to the city centre, with a car park, priced from $450,000 to $650,000. There is significant buyer demand for apartments and townhouses in that price bracket, but there are very few developers addressing this demand, either with new builds or renovations of existing buildings. We just don’t have enough listings to satisfy current demand, because most of the developments being offered in the past few years have been at the $1 million-plus level. Units in four complexes in the $450,000 to $650,000 price range which we have brought to the market in the past two years have sold out. There was tremendous interest in these projects and the units sold quickly. In contrast, we’re seeing units in some higher-priced developments stagnating and projects struggling to get off the ground – for example some luxury apartment developments planned close to Cranmer Square, Park Terrace and Carlton Mill have either had sunset extensions or have been removed from the market. If more developers were focusing on bringing stock to market in the right price range – either new builds or refurbishment projects – we’re confident that we would have the buyers for them. We would have a lot more people moving into the central city faster, if more apartment and townhouse stock was priced at the appropriate level. It’s a widely accepted fact that having more inner-city residents is a crucial requirement for the success of the re-emerging Christchurch city centre. The next development we are offering to buyers is Centrum, a complex of 12 apartments in an existing building at 28 Salisbury St, just off Hagley Park and Victoria Street. The units are being refurbished and are nearly completed, which will result in “as new” apartments being offered to the market, with the owner looking to meet the current high-demand pricing level. 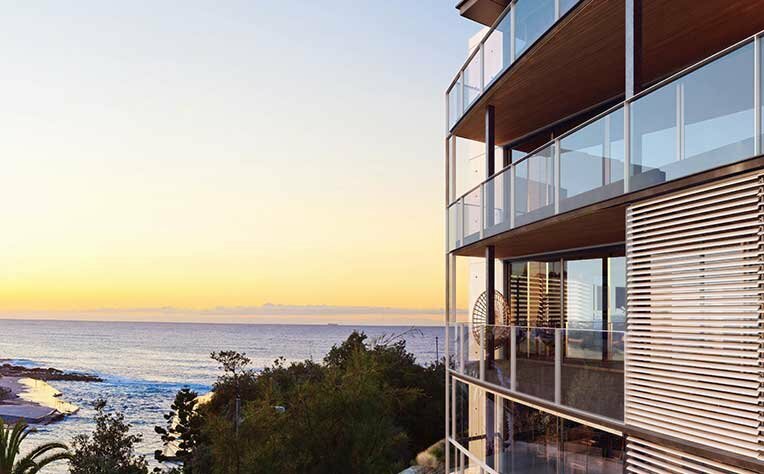 Learn more about Savills Residential Projects. Buying off the plan has been a favoured strategy of many Australian investors and homebuyers, particularly in a rising housing market. How is the changing landscape in Parramatta impacting residential property? 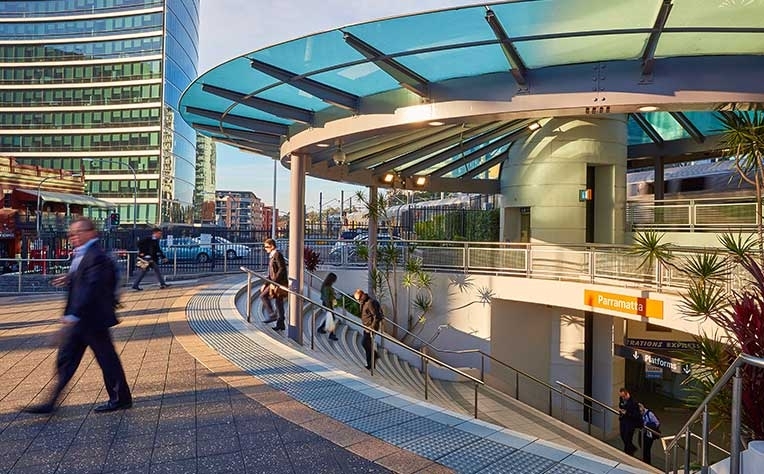 Parramatta is becoming increasingly popular with renters, first time buyers, young families and investors alike. 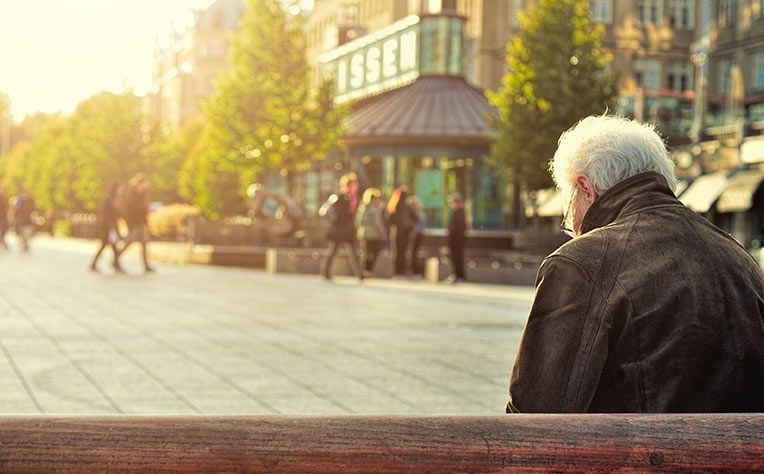 Over the next 30 years, the number of over 65s in Australia will rise to 35% of the population, and the ensuing effect on property will be profound. The team at Savills are experts in their respective fields, with extensive experience backed by 150 years of Savills industry knowledge. This makes us well placed to provide you with the most informed view of current trends as well as helpful guides and top tips across the commercial and residential property sectors. Connect with the Savills team on LinkedIn. If you have any comments or questions regarding the Savills blog just drop us a line.